Corrective eye surgery in Orange County is well-known for its quick recovery. Many people are led to believe that Lasik is a simple and short procedure; that is why most patients do not take recovery seriously. Do not commit the same mistake. Avoid these common mistakes post-eye surgery to speed up your recovery time. Typically an hour or two after the surgery, the images around you may appear blurred or distorted. That is why it is best to steer clear of the road after the surgery. Make sure that you are fully recovered from your surgical procedure before you resume driving. There should be no distracting effect of pain or any pain relief medication you are taking to be able to concentrate fully on driving. It’s best to keep yourself well-rested instead of doing some heavy lifting around the house. Stay in bed whenever possible, and rest your eyes for as much as you can. This will significantly reduce the strain in your eyes. This is the last thing you would want to do after your corrective eye surgery in Orange County, especially during the first seven days post-surgery. 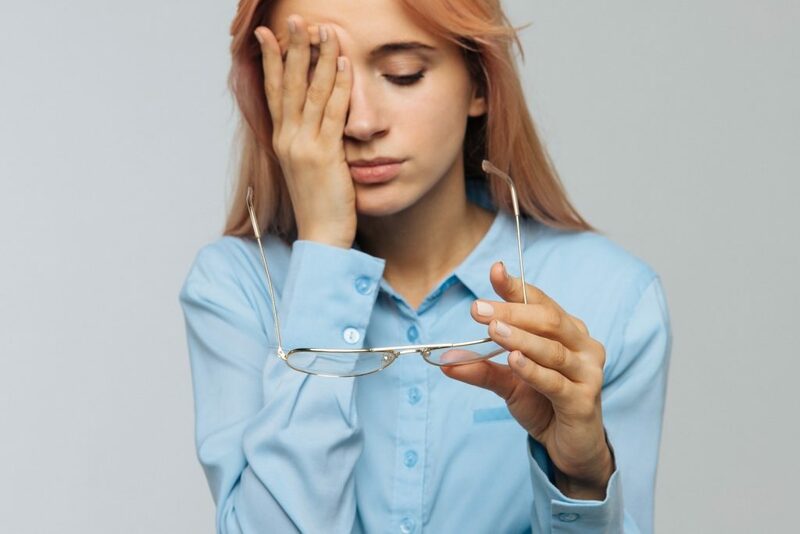 Rubbing your eyes can cause a dislodged flap, which can lead to severe damage to your cornea and overall vision. Rubbing your eyes exposes it to worse complications including eye infection and irritation. Some eye makeup products are flaky, which can be risky because any element that goes into your eye may serve as potential damage. To avoid other potential risks, avoid wearing eye makeup for a week or two after your corrective eye surgery. Waiting for a week or two for your eyes to fully recover can be hard—but as they say, patience is a virtue! Remember to take it easy, get a lot of rest, and just be patient with the recovery process. In no time, you can enjoy 20/20 vision! Give Your Eyes the Best Treatment! At Excel Laser Vision Institute, we go the extra mile to give our patients the eye care that they deserve. Our expert surgeons will take care of you from consultation to perfect vision. We also offer the best Lasik financing around Orange County, making Lasik accessible to anyone who needs it. Call us at 866-923-9235 Give, and let’s see if you’re the right candidate for the procedure!